A whistle-stop trip across West Virginia, Pennsylvania, Maryland and New Jersey takes our British road tripper, Peter Thody, over some historic American ground. Three battlefields recall bitter conflicts from three different wars, while an encounter with some Amish people gets Thody thinking about how we look at things. 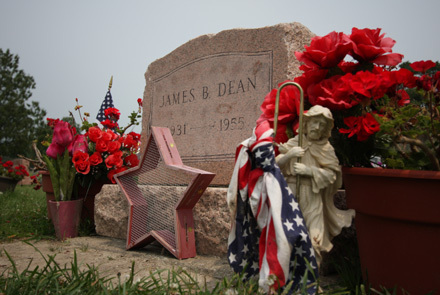 A 200-mile drive to visit James Dean’s grave takes Peter Thody through the USA’s most depressingly named town, the country’s sixth most interesting city from an architectural point of a view, and one of only two state capitals to include the name of the state in its own name. 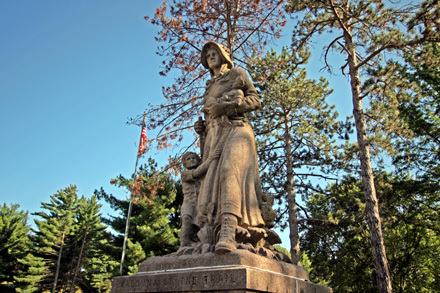 Join him and wife Carole as they discover these and other good reasons to visit Indiana.